A short Par 4, but potentially a card wrecker. The narrow chute off the tee makes for a demanding end to the front nine. 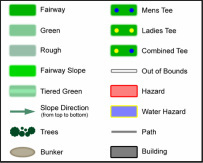 A dead straight tee shot followed by a well judged second will find the green. 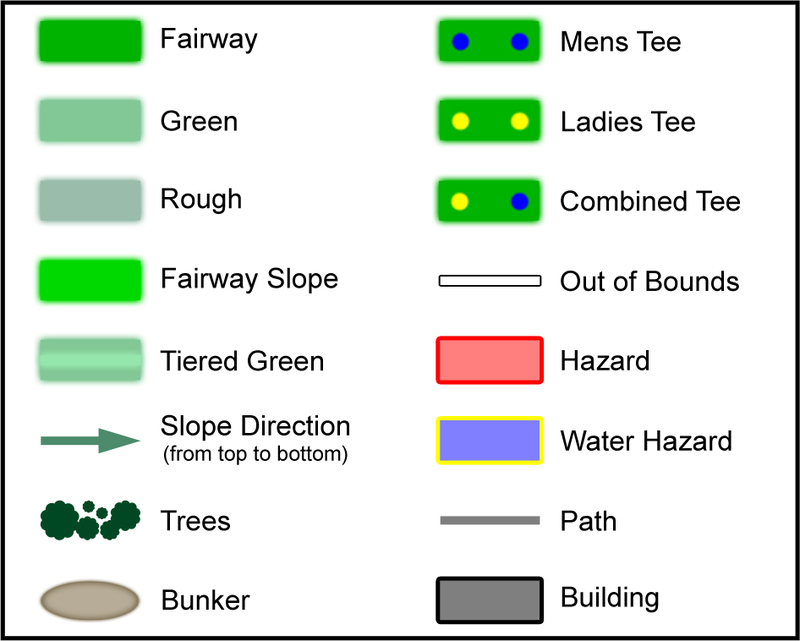 However, two bunkers and a stream surrounding the green can easily add extra shots to the card. Once on the green there are numerous subtle undulations to contend with.